Our sister club Auckland University Judo Club is having beginner classes on Saturdays from 10.30 am. It is a good alternative to the BJJ open mats that we attend at City BJJ. The instructor is Ben Uy. 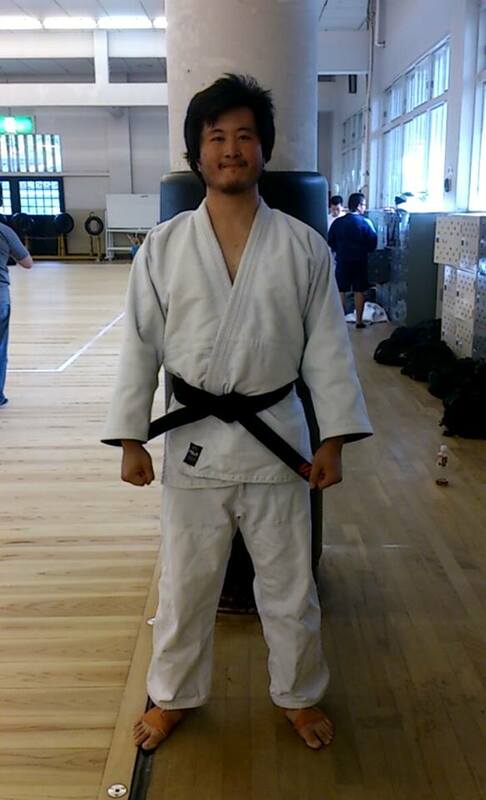 Ben is a Kodokan Judo Black Belt. He is also a blue belt with the Auckland BJJ. Basically he is the hybrid: a product from the Epsom Dojo that trains Judo and BJJ at the same time. He won the silver medal at the NZ grappler National Competition 2015 (white belt) so BJJ rules and style is no problem for him.